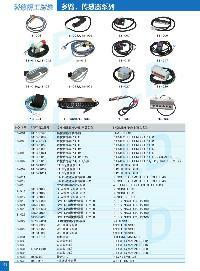 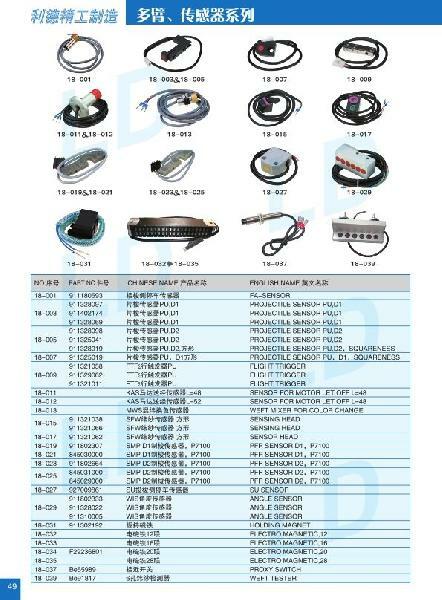 All kinds of Machine Sensor can be easily obtained under single window named as Promatech Manufacturing & Trading Co. Pv. 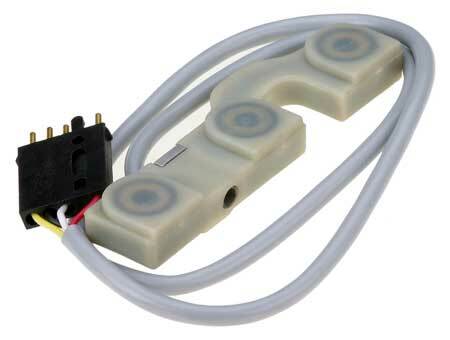 We are specialized in the supplying of textile machine sensor. We offer textile machine sensor, sulzer machine sensor etc., at the most pocket friendly price.